There’s nothing you love more than living in Tennessee. Except for wine, of course. And now, you can celebrate both by attending the Toast to Tennessee Wine Festival! This event is shaping up to be super popular, so you’re going to want to get your tickets as soon as possible. This year’s festival will be at the Wilson County Exposition Center here in Lebanon, Tennessee, on Saturday, April 27. It will last from noon to 6 p.m. Unless, of course, you want to camp overnight (which is a great option!). Check out the details below. You never know when tickets are going to sell out when it comes to an event that’s this popular. Therefore, it’s in your best interest to buy your tickets today. Buying online is the best way to get them, and it’s more convenient, as well. The general admission tickets are $30. Not only will you get to taste a ton of food and wine, but you’ll also get a commemorative glass. Going in a group? If you have 20 or more people coming with you, you can get your tickets for just $20. And if you plan to spend the night at a campsite, you’ll pay an extra $30. But when you consider how much you get for this price, you’ll realize it’s an amazing deal. 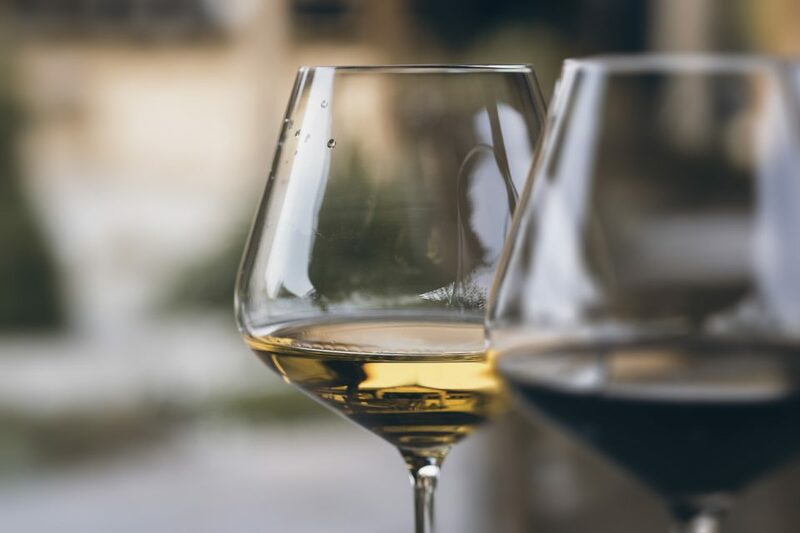 Whether you’re a wine expert or you only have a vague sense of what you like, you’re going to have a lot of fun going from booth to booth and checking out all the different wines and ciders. You may even find a new favorite. Just remember to keep an open mind. You never know what you’re going to like. After you drink a bit, you may start to get hungry. That’s when you’ll want to check out the gourmet food. There will be plenty of food vendors there, and they’ll be cooking up some amazing dishes. Don’t worry – you’re certainly not going to go hungry when you attend this festival. Of course, you may want to take a break from eating and drinking at some point. When that’s the case, check out all the shopping opportunities. Local artisans and artists will be selling their works, so you might just find something cool to take home with you. When you want to get around the Lebanon area and beyond quickly and without any hassles, you’ll want a car from Wilson County Hyundai in Lebanon, Tennessee. Come check out our vehicles today.